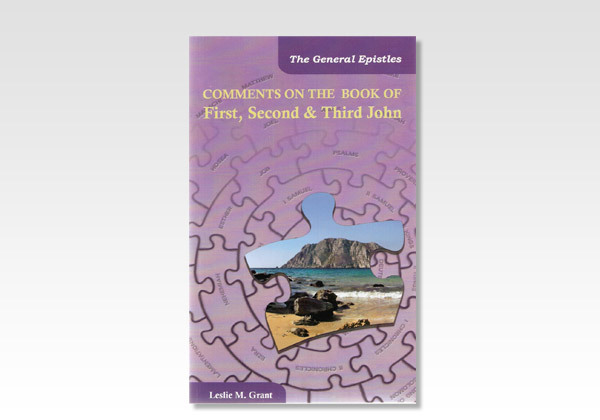 2 John is the only epistle in Scripture addressed to a woman. to refuse any one not bringing the doctrine of Christ. and yet casting others out—even refusing the apostle John. another, for in these is the very nature of God.